Blacktopia: Testify: The Zulu Nation covered up for Afrika Bambaataa!!?? 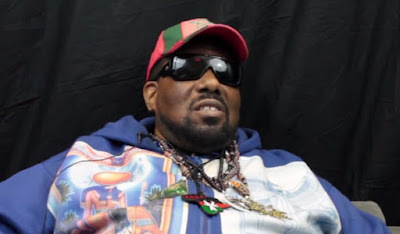 Testify: The Zulu Nation covered up for Afrika Bambaataa!!?? Did the Zulu Nation cover up for Afrika Bambaataa messing around and molesting young boys for all these years? 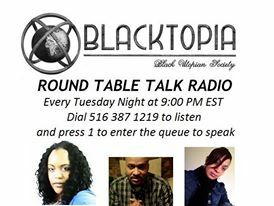 Well Barbara the Cuntry Cleaning Lady of Blacktopia Presents Round Table Talk Radio certainly believes so! Listen to what she had to say about the topic in the latest edition of TESTIFY here on Youtube. You can listen to the commentary at the embedded youtube link below. You can listen to the classic Afrika Bambaataa & The Soul Sonic Force track "Planet Rock" here at the embedded Youtube Link below.